Don’t forget to RSVP on our Facebook! It’s getting cold, it’s dark so early, all you want to do is snuggle up in your PJ’s… And ride your bike around DC with 500 of your best friends! 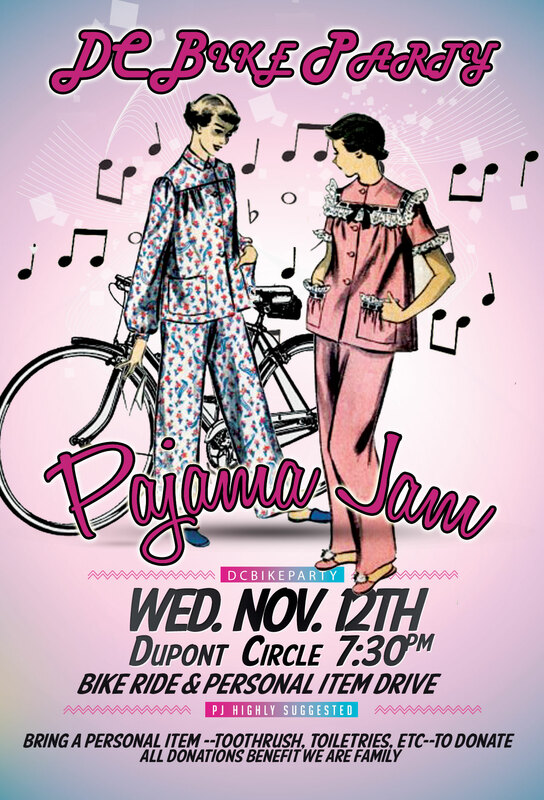 Join us on Wednesday, November 12th for a DC Bike Pajama Party! We want to see you in your coziest, comfiest snooze wear and a pair of super snuggly bunny slippers. This month’s ride is also a benefit for We Are Family, a senior outreach network in DC. They serve over 600 seniors in the Shaw, North Capitol Street, Adams-Morgan, Petworth, and Columbia Heights neighborhoods through advocacy, services, organizing, and companionship into the homes of the elderly, while helping to build friendships across boundaries like race, class, religion, age, culture, and sexual orientation. They’ll be on site collecting donations of personal care items– this means shampoo, toothpaste, soap, lotion, etc, so PLEASE bring your donations with you the night of DCBP. 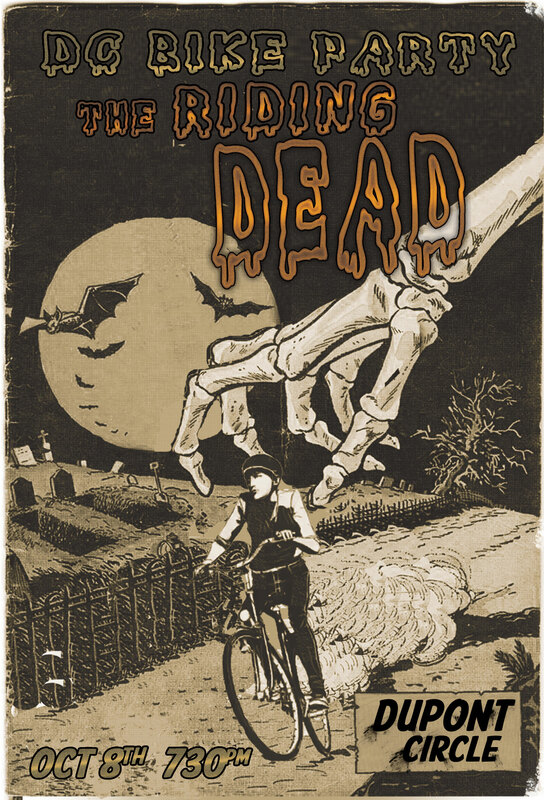 The ride is short this month– just about 6 or so miles– we’ll end atRedRocks Pizzeria on H St. NE where we’ll have a live set by DJ JonSun B (check him out: https://soundcloud.com/broddy/) and beer specials courtesy of New Belgium Brewing. Of course, our buddies over at City Bikes will be providing the bike parking so we don’t have to shuffle around to find a spot when we arrive! A huge thank you to all of our partners. We’ll see you all in your PJ’s on Wednesday , November 12th at 7:30pm. Wheels hit the street at 8pm sharp! 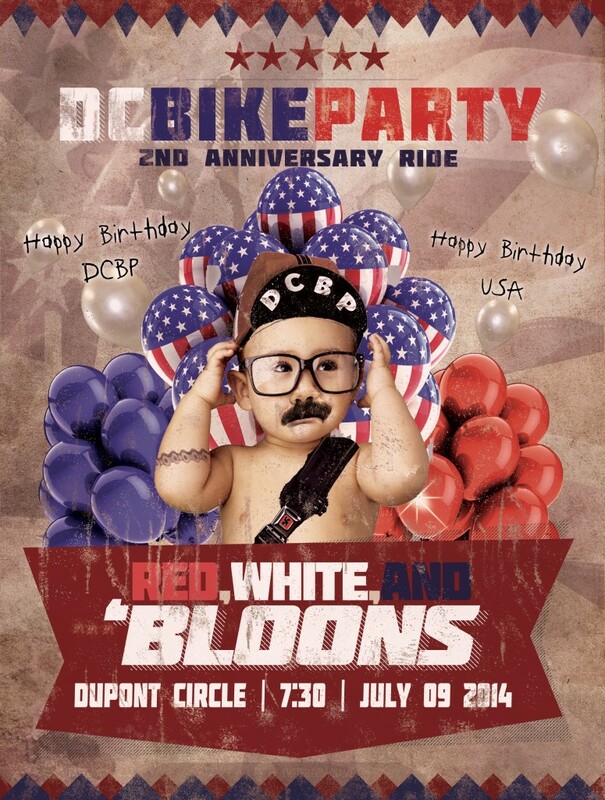 WASHINGTON, DC – DC Bike Party, an official event of Capital Pride, will celebrate Pride Week 2014 during the first annual Pride Ride. 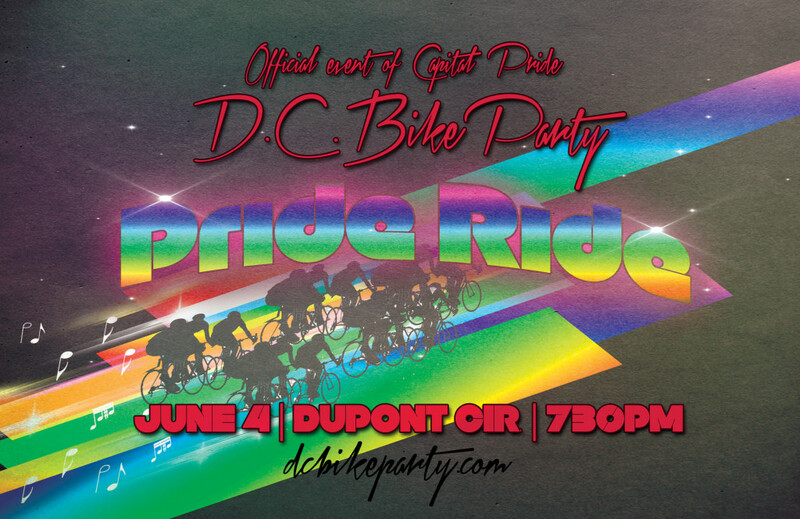 On June 4th, the popular monthly party ride, which averages between 500-800 participants each month, will ride through DC in neon and glitter in line with this year’s Capital Pride theme “Build Our Bright Future”. Think drag queens on pedicabs and bedazzled bikers! Riders are encouraged to add songs to the DC Bike Party collaborative playlist to hear their favorite tracks through our mobile jukebox, Sound Bike DC. The group, departing from Dupont Circle at 8pm sharp, will set out to complete an approximately 7-mile ride, visiting some of the city’s major landmarks and attractions before ending with a celebration at Cobalt on 17th and R St. NW. Everyone is welcome to attend or participate. 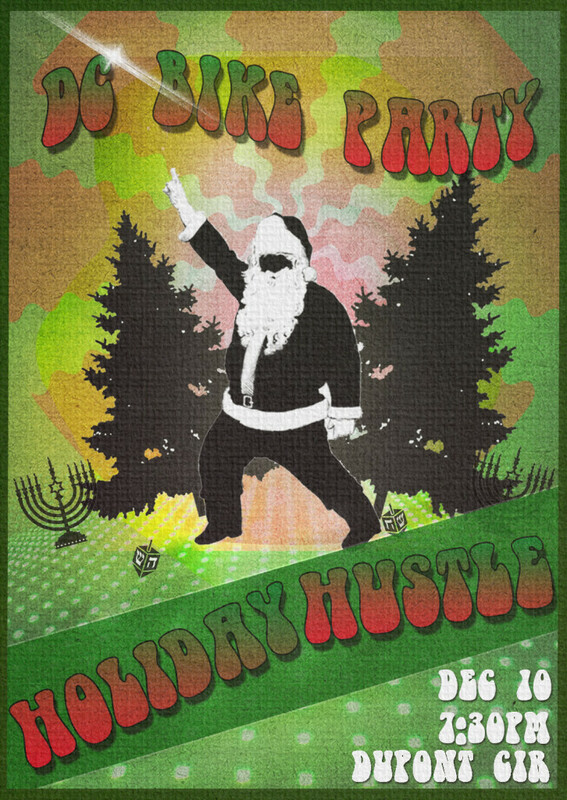 RSVP on Facebook using this link. More information on the organization, including details on future rides, is available at www.dcbikeparty.com. 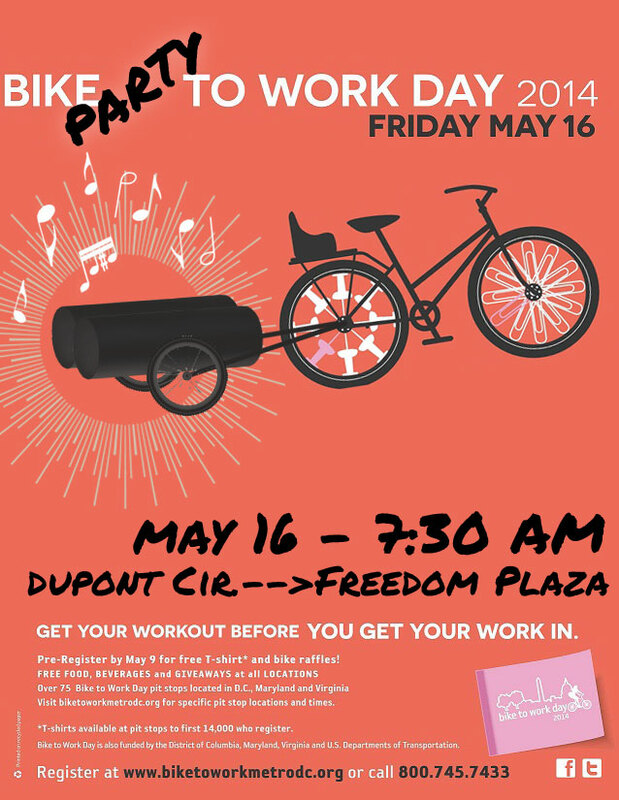 The DC Bike Party is a monthly party ride around our Nation’s Capital, with the route’s starting in DuPont Circle on the 2nd Wednesday of every month. The District’s biking community, much like the city itself, is growing rapidly, and DC Bike Party’s goal is to be a positive part of this growth. Each month, the event sets out to explore the city via bicycle, featuring an ever-changing route, new playlist for the ride, and a new post-ride bar. 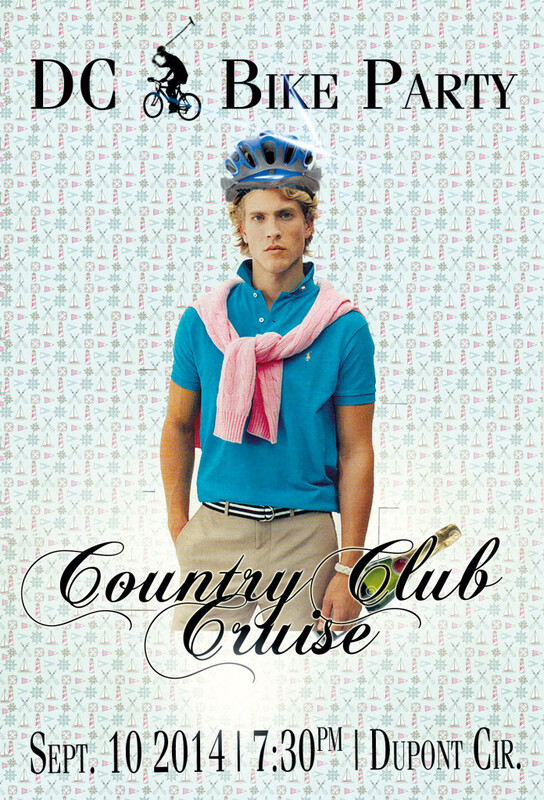 All post-ride outings are 21 and older. 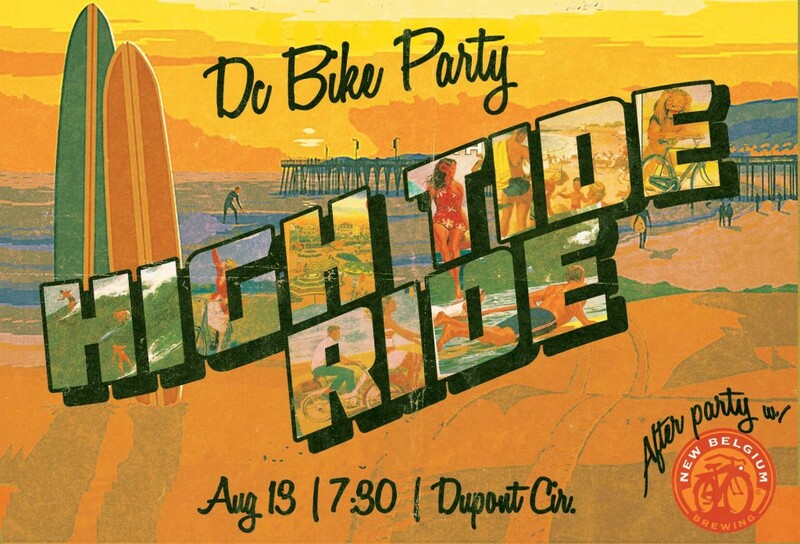 The DC Bike Party is a place to ride bikes, make friends, and have a real cool time.